Having all systems deployed tied to ERP leads to a single source of truth, which is the most efficient way to communicate internally. 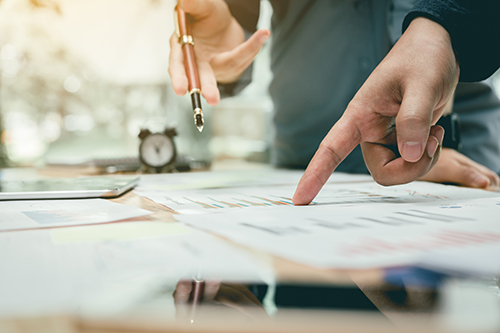 With Production Coach for Epicor ERP, you can connect all of the islands of information, from getting business, to the general ledger. WHY PRODUCTION COACH FOR EPICOR ERP? 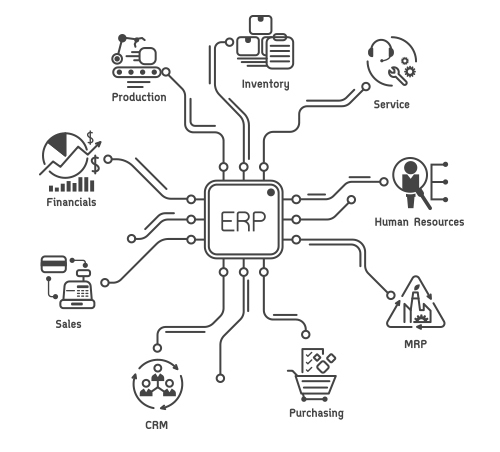 ERP systems tend to be generic and attempt to be all things to all manufacturers. 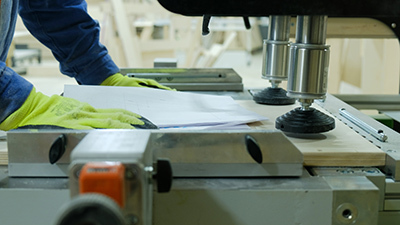 Woodworking manufacturing has a highly unique and complex array of needs that prevent typical ERP systems from optimizing data utilization. Production Coach for Epicor ERP is a blend of ERP technology connecting and utilizing the fundamental digital technologies deployed to nest, optimize, and label. The strategy is to fill the voids of data management versus replace working technologies. Our discovery process evaluates working technologies and adds to them, versus replacing them. This means that data from Cabinet Vision, Microvellum, woodCAD|CAM, Inventor, Solid Works, is used versus being replicated. Our strategy includes “The data coming from Engineering rules the Enterprise”. If you need connected materials management, automated transactional accounting, production planning, capacity planning, Green Light Launch capability, CRM, enhanced company communications and more, you should consider Production Coach for Epicor ERP. Production Coach for Epicor ERP like AutoCAD in engineering, is a billion-dollar technology firm supporting development teams that specialize in vertical market deployments. We are the number one Production Coach for Epicor ERP integration team in the world and we started our careers in woodworking. Contact RSA Solutions today, and learn whether Production Coach for Epicor ERP is right for your woodworking manufacturing business.